The new series had to commence with a topic very special to the stylista in me. (I find the term fashionista limiting tbh) Enough cannot be expressed about the royalty and exquisiteness of Indian handlooms. Every state of our culturally rich country boasts of a timeless weave. Today, these indigenous weaves are increasingly being incorporated into contemporary designs, adding not only to their wearability but also ensuring we reconnect with the roots of Indian fashion. Keeping this series concise, I present to you 5 ways to add a touch of tradition to your modern-day look. 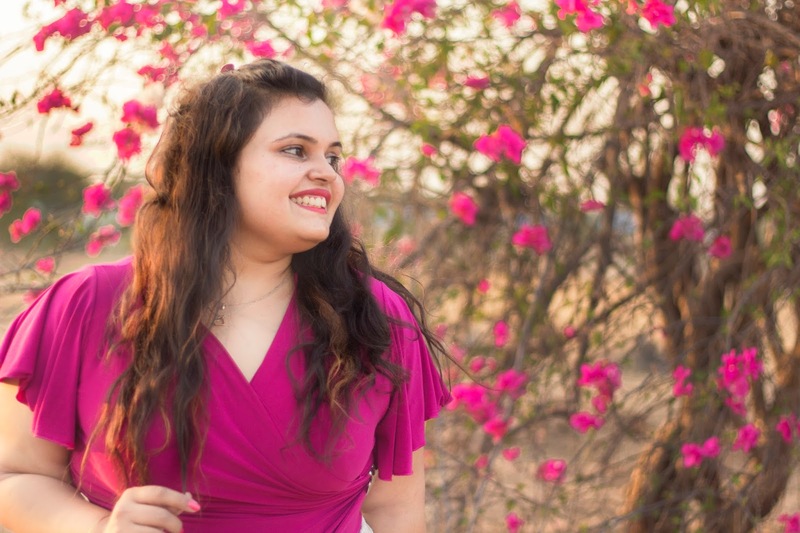 Whether you opt for a humble start with a scarf or are willing to go all out with a dress, there's something for everyone. I've always held a firm belief that not every occasion calls for an indulgent shopping spree. Explore the beauty of experimental fashion as you re-use and revamp old pieces from your wardrobe and mix & match them! P.S. 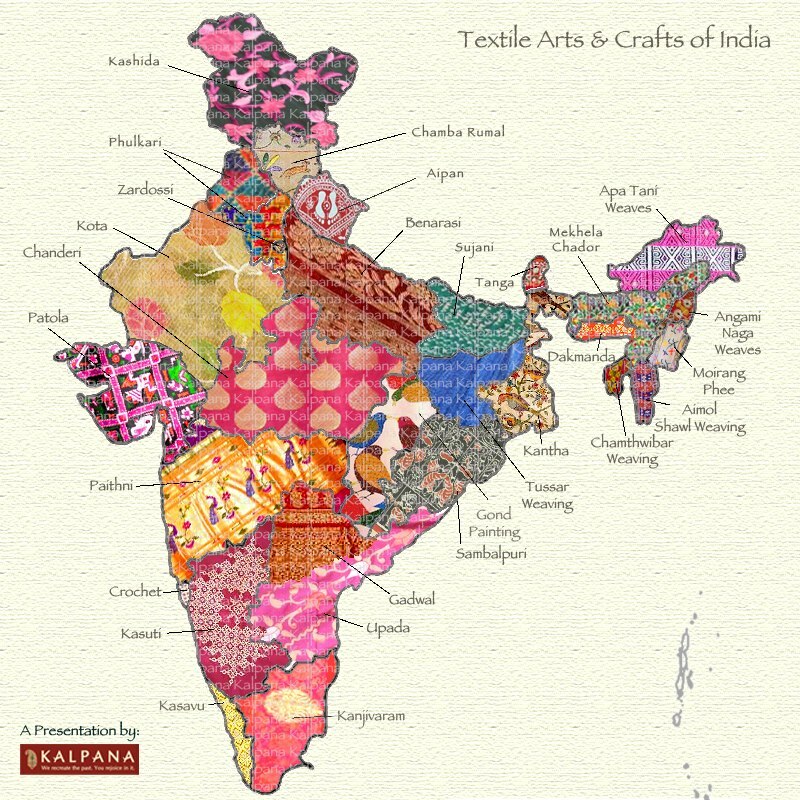 Here's an awe-inspiring map illustrating the diversity of Indian textiles. I came across the same while reading an article and just had to save it! How to wear: A tailor-made simple cotton Ikkat kurta (can also be worn as a dress) paired with denims or churidaar in a contrast colour. How to wear: A tailor-made dress in a length of your choice. You can also re-use an old bandhani saree and get it stitched into a dress. How to wear: An off-shoulder tailor-made dress in any length. How to wear: Get your dupatta tailor-made into a skirt and pair it with a white or black top. How to wear: A tailor-made jacket paired with basics like I've done here.